The Adult Tennis Program is for players age 18 and up and includes group clinics, cardio tennis, singles and doubles flex leagues, sanctioned tournament, mixers and private lessons. Playing is Giving! A portion of revenue from our fee-based programs support our free Adaptive and Outreach programs. Adult Clinics – year-round group tennis instruction for adults of all skill levels to learn tennis or improve their game. Adult Flex Leagues – fun and competitive flex singles and doubles matches played at mutually convenient times and locations based on the provided schedules. 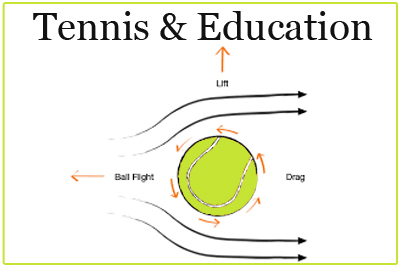 ​Private Tennis Lessons – available upon request by emailing the Executive Director at kerriann@gptltennis.com.